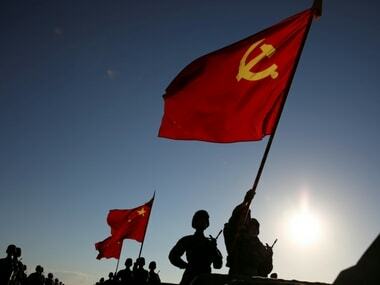 Su, 71, was a human rights lawyer and co-founder of the DPP during the former martial law era under the Nationalists, who shifted their government from China to Taiwan after defeat by the communists on the mainland in 1949. 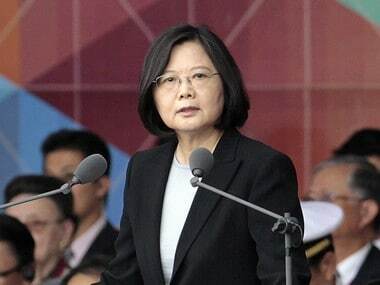 Tsai’s comments came days after Chinese president Xi Jinping said nobody could change the fact that Taiwan was part of China, and that people on both sides of the Taiwan Strait should seek "reunification." 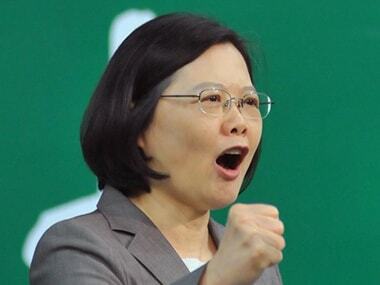 Xi's comments provoked a swift rebuke from Taipei, where President Tsai Ing-wen said Taiwan's people would never willingly give up the kind of democratic freedoms unseen on the mainland. 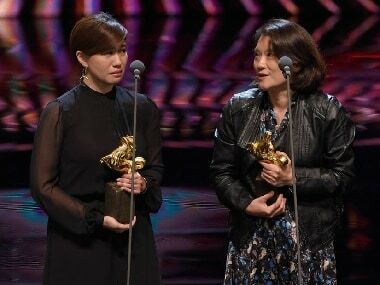 At China's Golden Horse Awards a winner expressed hope for Taiwan's independence causing a row over the island state's political status. 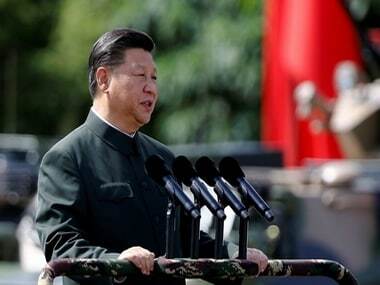 Brent Christensen said Washington would continue military sales to Taiwan while promoting its participation in international community that Beijing increasingly seeks to restrict. 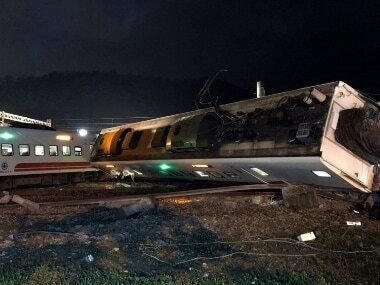 The Taiwan Railways Administration have not confirmed if any passengers remain trapped alive inside the train. 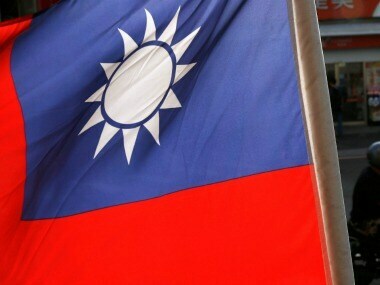 Taiwan officials described China's behaviour towards Taipei as "arrogant and high handed." 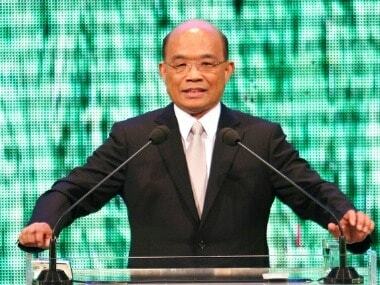 Taiwan first requested to attend the meeting in 2016, when it was also denied. It did not apply in 2017 because the annual meeting was held in Beijing. The White House said that China's decision affects not just El Salvador, but also the economic health and security of the entire Americas region.